Kantox has come a long way since it was established as a currency exchange platform to counter the monopoly and "unfairness" in a forex (FX) market long dominated by banks. Although it sits in a crowded marketplace, the pan-European startup with its roots and main offices in Barcelona has managed to carve out a market niche for itself, and is the fourth fastest-growing European fintech, according to The Financial Times 2018 FT 1000 ranking of European companies by growth. The startup saw revenue growth of 1,688% over the last three years, cornering the vast corporate FX sector online, where it has succeeded by continually adding more value and products to its secure P2P platform. The FT recognition came hot on the heels of another: 14th place in Deloitte's Fast 50 list of the UK's fastest-growing technology companies. Kantox was incorporated in London for the purpose of essential accreditation by the finance sector, in the form of the UK's Financial Conduct Authority. Most importantly for the seven-year-old startup, its business is achieving what it originally set out to do: disrupting the traditional FX sector – one of the last redoubts of opaque pricing in today's high street – as well as eating into its main cash cow, spot and forward currency trades. 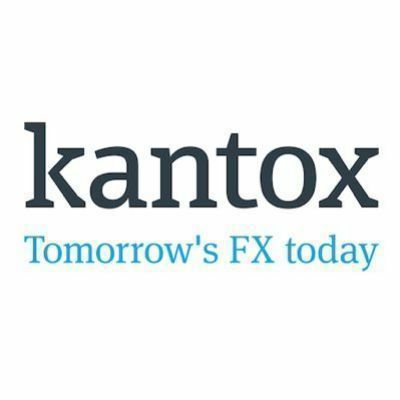 Kantox says this has forced banks to move into far less popular, and attractive, products to maintain their margins and relevance to the FX business, leaving the bulk of day-to-day currency trades that are conducted mainly by business executives, and not FX experts, to Kantox and other fintechs. 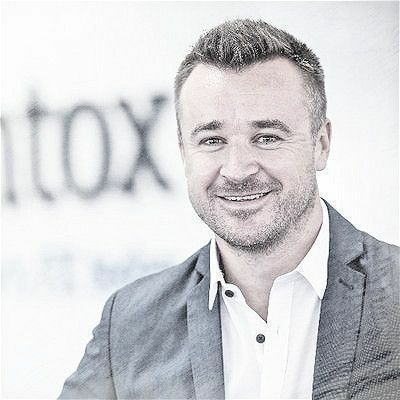 When Kantox began, however, its founders were literally “laughed at in the face” for attempting the Herculean task of taking on high street banks, not only by these entities but also by those within the burgeoning fintech sector. Many doubted the ability of a startup to take even a tiny slice of a market trading an average US$3 trillion per day globally. Unlike the other FX fintech giant, TransferWise, Kantox eschewed the gigantic consumer sector and concentrated solely on corporate clients with their lower number of transactions yet higher volume and frequency of trades, which especially irked the banks. But before the startup could even think of diversifying their product and muscling in on the established FX industry, they had to establish a customer base. Their first challenge was convincing CFOs and CEOs (in the case of smaller businesses) to switch to using Kantox's services in the face of outright hostility from banks. “They (banks) threatened to cut their clients’ access to credit if they were using Kantox. They also slowed down or blocked payments to Kantox to create friction in the client experience,” Gelis said. Using quick-fix price solutions could only help so far to this end. Kantox realized that ultimately the only way to break the banks' hold was by competing where the latter could not. "We knew that banks were really slow in developing new technology so we decided to focus on that. Clients had been asking for sophisticated technology to completely automate forex risk management for a long time, but until then we hadn’t dedicated a great deal of resources to it. Now we knew the moment had come." Initially, of course, Kantox's pricing had to be an undeniable draw for businesses. Banks and exchange houses have traditionally applied commissions of around 3.6% – and often as high as 5%, per transaction, commonly disguised in the exchange rate itself, that is billed as applying "no commission." 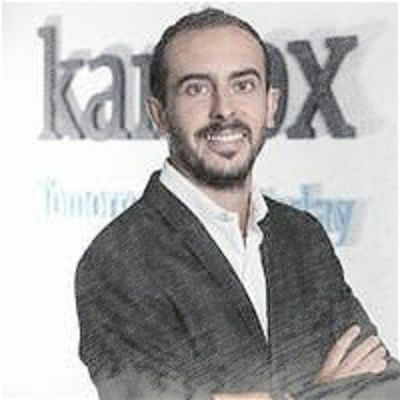 Kantox has always applied the mid-market rate, considered to be the fairest reflection of a real exchange rate as it is the midpoint between the buy and sell prices of two currencies. This was initially combined with extremely low commissions, which were "10 times cheaper than that of other products." 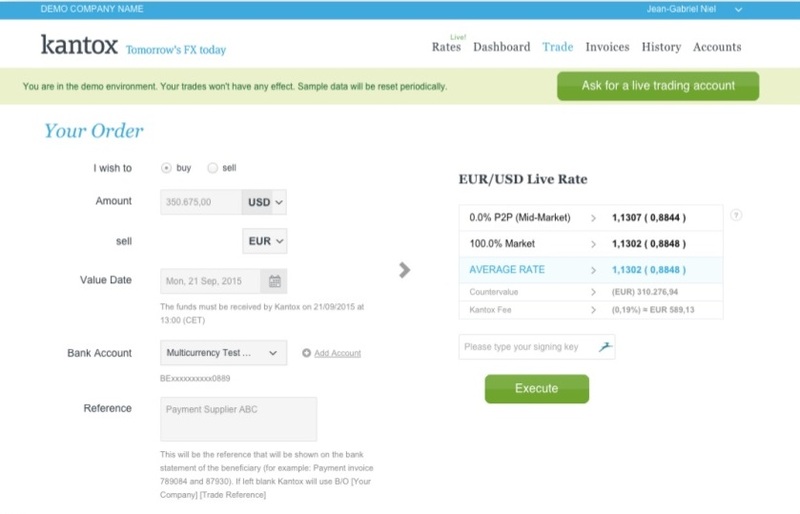 These days, Kantox's rate, while dependent on the currency pair and agreement with each client, is still many times lower than that of traditional forex dealers and below other individual consumer-focused fintechs, like TransferWise – the only FX platform outperforming Kantox in terms of profit today – and is always displayed upfront on the platform. In addition to the recognition accorded by prestigious prizes, such as Deloitte's Prize for Innovation in 2014, the Kantox SaaS platform's performance, speed and ease-of-use were also crucial to its uptake and securing customer loyalty. Customers can make international payments at a click of a mouse, locking in the exchange rate themselves while automated SWIFT messages are emitted simultaneously to inform the payee of the transaction, a guarantee of trustworthiness. Unlike other platforms, via its API Kantox allows customers to use spot or forward rates, place market orders according to their needs, perform dynamic hedging, and create a payment hub to deliver all company payments. 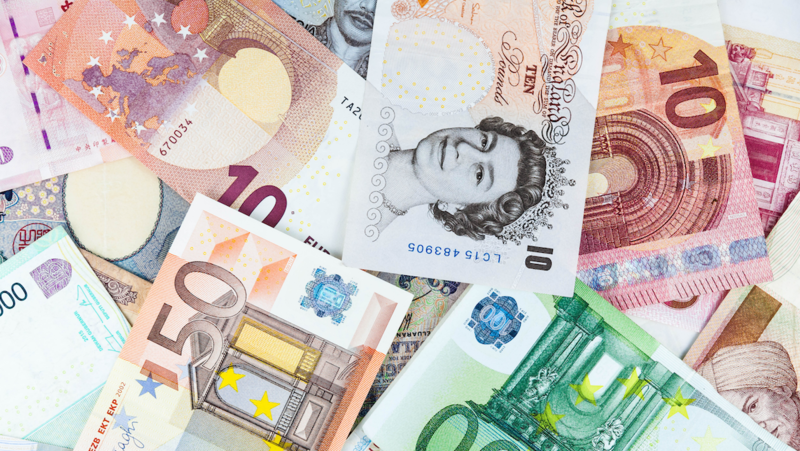 In this way, Kantox caters to business clients with special currency demands across varied business sectors, offering personalized advice to each customer according to their individual currency need. The platform is simple to use and training is given to any client who is a rookie in FX or SaaS. Business growth has been exponential; after taking three and a half years to transact its first US$1 billion, the next billion came in just eight months. The platform now deals in 134 currencies and has multi-sector customers in 60 countries, from SMEs transferring tens of thousands of dollars or euros to large clients exchanging, in one case, US$33 million in a single transaction. Kantox has also attracted a large amount of investment: a total of US$29.5 million across three funding rounds, and another for debt financing. 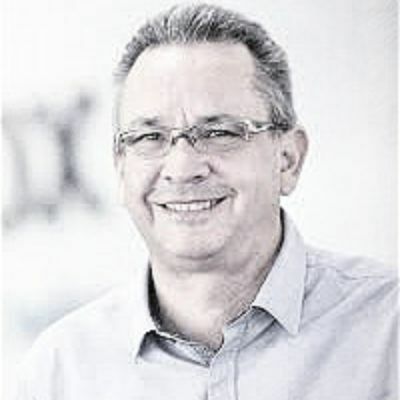 Besides adding new products, the company sees constant innovation to address clients' areas of concern as essential. It has been working on more sophisticated technology that "allows us to streamline transactions and eliminate risk related to currency volatility, both through API," Gelis said. "It’s important to be on the forefront of innovation. You have to constantly evolve to make a difference. Which turns into getting more customers and retaining the existing ones you have." The next logical step for Kantox is to gain the reluctant acceptance of the banking sector, and perhaps even achieve some form of collaboration. Many experts believe that the trend of top financial institutions collaborating on innovation with fintechs and adapting the latter's business models will grow – a process Kantox has already kicked off in earnest. "Plug-in API – the connection between the fintech platform and the client’s system - is the sweet spot of what the banks really want, what the client companies using forex services need, and where Kantox will be able to expand and grow," said Gelis. It is no coincidence either that in September 2018, Kantox took on former Goldman Sachs Executive Director Tim Muehlenbach as Head of Partnerships and Bank Relationships.